You are currently browsing the category archive for the ‘Images’ category. 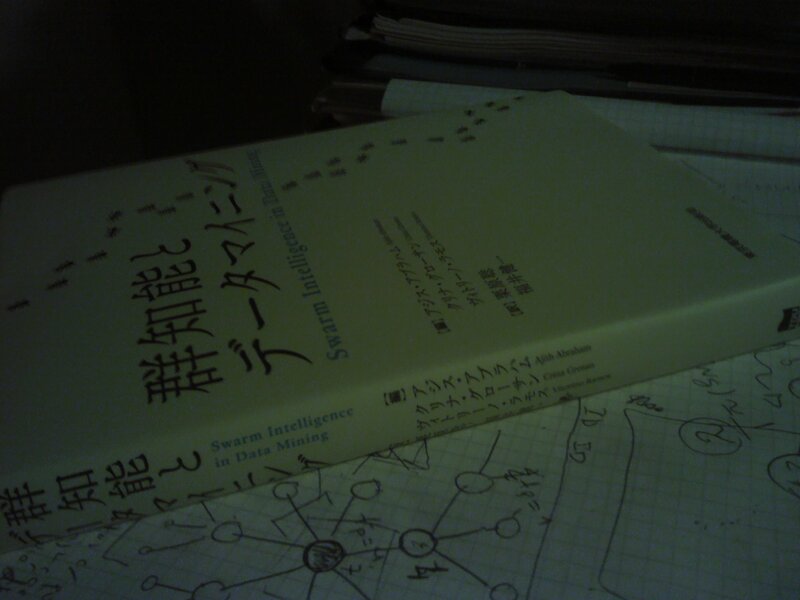 Figure – Hybrid Artificial Intelligent Systems new LNAI (Lecture Notes on Artificial Intelligence) series volume 8073, Springer-Verlag Book [original photo by my colleague David M.S. 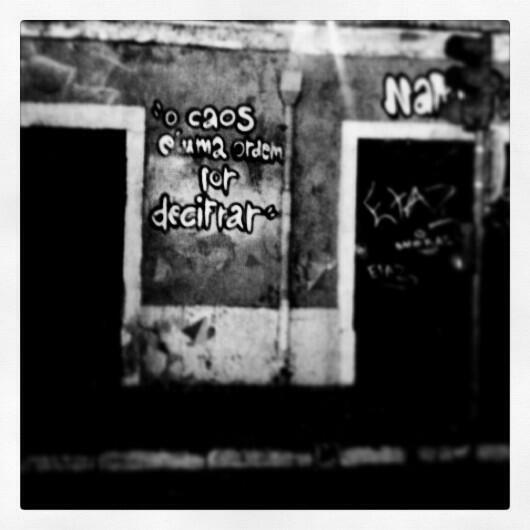 Rodrigues]. New work, new book. Last week one of our latest works come out published on Springer. 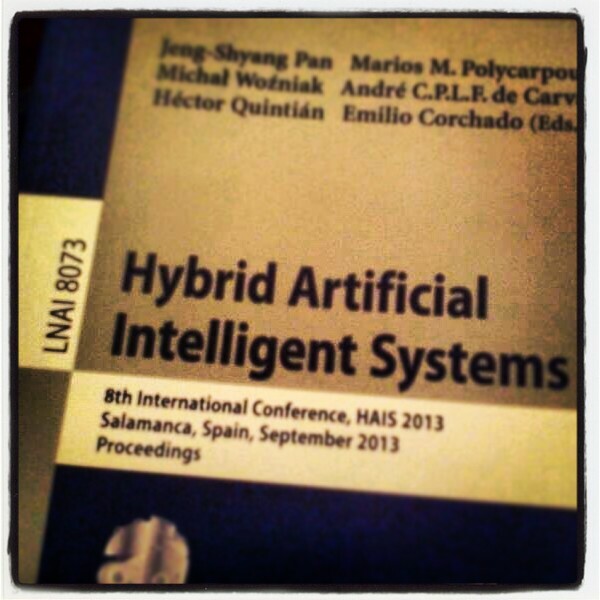 Edited by Jeng-Shyang Pan, Marios M. Polycarpou, Emilio Corchado et al. “Hybrid Artificial Intelligent Systems” comprises a full set of new papers on this hybrid area on Intelligent Computing (check the full articles list at Springer). 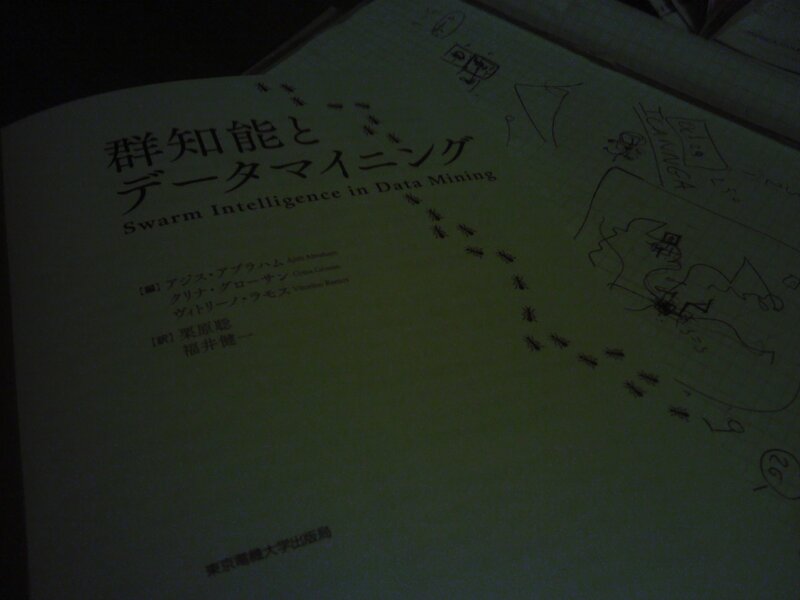 Our new paper “Second Order Swarm Intelligence” (pp. 411-420, Springer books link) was published on the Bio-inspired Models and Evolutionary Computation section. […] Analogy is the core of all thinking. – This is the simple but unorthodox premise that Pulitzer Prize-winning author Douglas Hofstadter and French psychologist Emmanuel Sander defend in their new work. 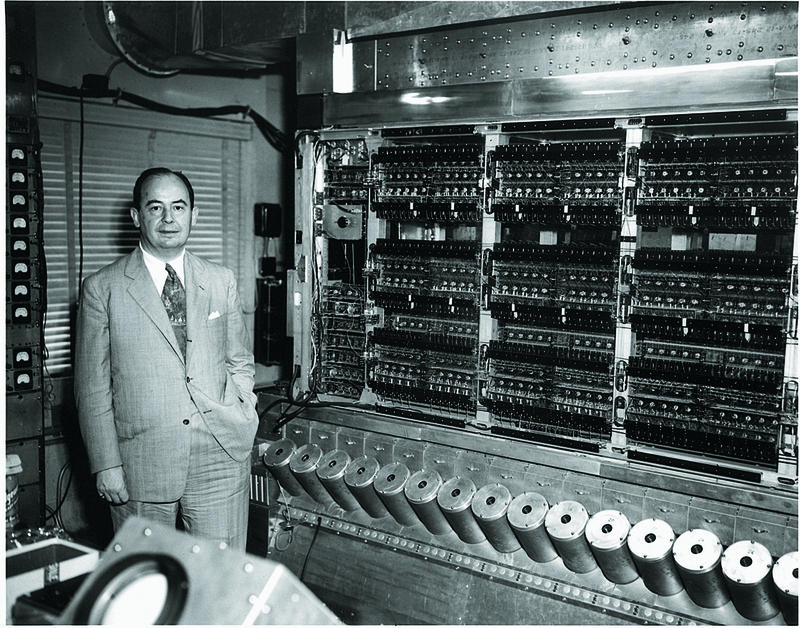 Hofstadter has been grappling with the mysteries of human thought for over thirty years. Now, with his trademark wit and special talent for making complex ideas vivid, he has partnered with Sander to put forth a highly novel perspective on cognition. We are constantly faced with a swirling and intermingling multitude of ill-defined situations. 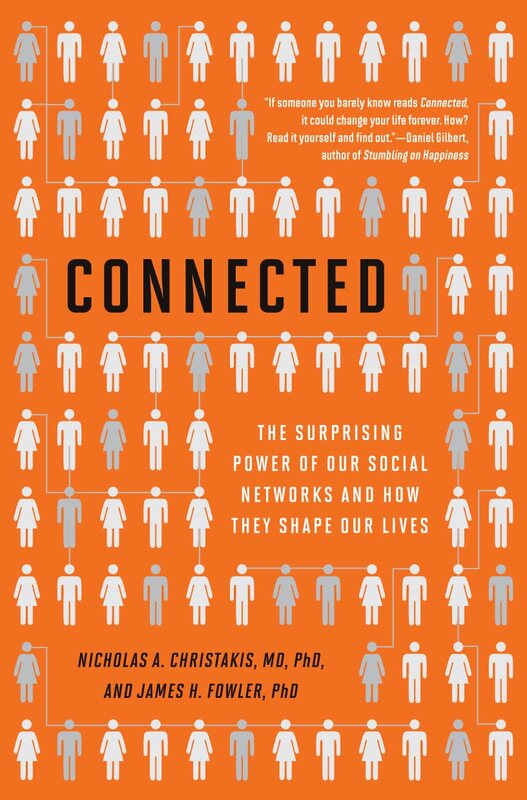 Our brain’s job is to try to make sense of this unpredictable, swarming chaos of stimuli. How does it do so? The ceaseless hail of input triggers analogies galore, helping us to pinpoint the essence of what is going on. Often this means the spontaneous evocation of words, sometimes idioms, sometimes the triggering of nameless, long-buried memories. Why did two-year-old Camille proudly exclaim, “I undressed the banana!”? Why do people who hear a story often blurt out, “Exactly the same thing happened to me!” when it was a completely different event? How do we recognize an aggressive driver from a split-second glance in our rear-view mirror? What in a friend’s remark triggers the offhand reply, “That’s just sour grapes”? What did Albert Einstein see that made him suspect that light consists of particles when a century of research had driven the final nail in the coffin of that long-dead idea? The answer to all these questions, of course, is analogy-making – the meat and potatoes, the heart and soul, the fuel and fire, the gist and the crux, the lifeblood and the wellsprings of thought. Analogy-making, far from happening at rare intervals, occurs at all moments, defining thinking from top to toe, from the tiniest and most fleeting thoughts to the most creative scientific insights. 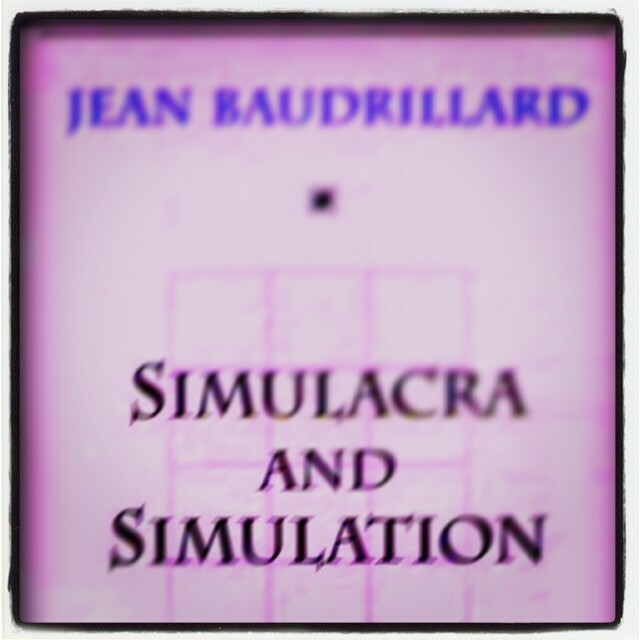 Like Gödel, Escher, Bach before it, Surfaces and Essences will profoundly enrich our understanding of our own minds. 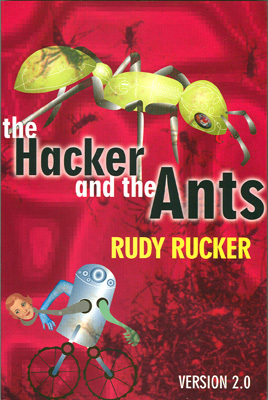 By plunging the reader into an extraordinary variety of colorful situations involving language, thought, and memory, by revealing bit by bit the constantly churning cognitive mechanisms normally completely hidden from view, and by discovering in them one central, invariant core – the incessant, unconscious quest for strong analogical links to past experiences – this book puts forth a radical and deeply surprising new vision of the act of thinking. 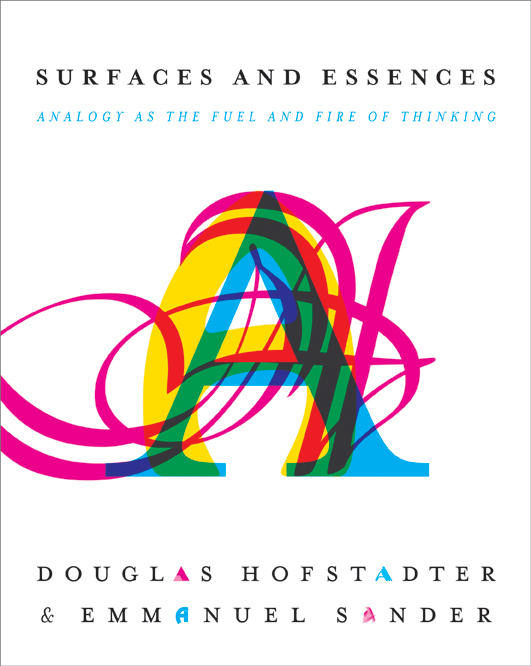 […] intro to “Surfaces and Essences – Analogy as the fuel and fire of thinking” by Douglas Hofstadter and Emmanuel Sander, Basic Books, NY, 2013 [link] (to be released May 1, 2013). Picture – The idea of Viera da Silva’s art as a kind of code to be decoded comes across most clearly in The Chess Game – “O jogo de Xadrez” (above, Oil on Canvas, 1943). […] The checkered pattern of the chessboard extends beyond the table not only to the players themselves but also to the very landscape itself […] … Vieira da Silva would have loved The Matrix films […] (more). Last night I decided to do something new. To play and broadcast live on Twitter, two chess games, blindfold. A 1st one with white pieces, another playing black. For that, I have chosen Chess Titans (link) has my contender, a computer program most people can also access and try out over their PC’s. Chess Titans is a computer chess game developed by Oberon Games and vastly included in Windows Vista and Windows 7. While broadcasting the game live, I added some of my thoughts while playing both games. Even if in brief, that was what I was feeling at the moment: what I was planning, and in what adversary menaces I mostly decided to spent my time. For those reasons, what follows are those on-the-fly live comments, uncut, made at each moment, while I was thinking. No extra analysis is included here today. It will be more interesting for those who will read me on the future, I guess. This could give a precise idea what happened each time I have made a move, how I react it to some computer moves, and how some of my errors happened as you will see. How my mind went in one direction, or several, depending on the position. Those comments are highlighted by brackets () below, and were twitted live as they arrived to me. Besides, two subsequent comment brackets do not mean two subsequent twitter live chess thinking comments. Sometimes, several minutes have passed between those different thoughts. Game (1) Vitorino Ramos vs. Chess Titans level max.=10 [Sicilian] (LIVE on Twitter 23:00 GMT – 00:24 GMT, Dec. 20, 2012) Duration: 1h 24m. Chess diagram – crucial position after his 11. …, g5 move. White (me) to play. Game (2) Chess Titans level max.=10 vs. Vitorino Ramos [English opening] (LIVE on Twitter 00:45 GMT – 05:12 GMT, Dec. 20, 2012) Duration: 4h 27m. Chess diagram – position after his 32. Ne2 move. Black (me) to play. I’m 1 pawn down but with the initiative. Chess diagram – position after my 39. …, Be4 move, pinning b2. White (computer) to play. I’m now 3 pawns down. Chess diagram – position after his 43. Nf4 move. Black to play. Now I must stop two different white pawn clusters, on each side. 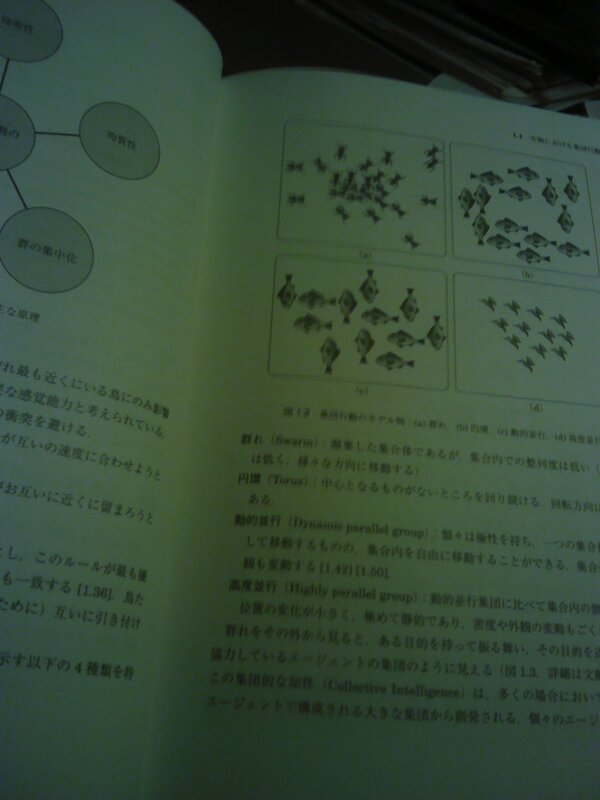 Hard final. One of my conclusions: never play blindfold again in a open and highly combinatorial position, namely when you have a pair of knights. That, could make you dizzy and sick. Another (among, many others): never live tweet chess again. You will loose a lot of dumb followers (which turns-out to be healthy) and simultaneously attract all kinds of weirdos, and guru-like spam on-line marketeers. Vieira da Silva was right. It extends beyond the table. 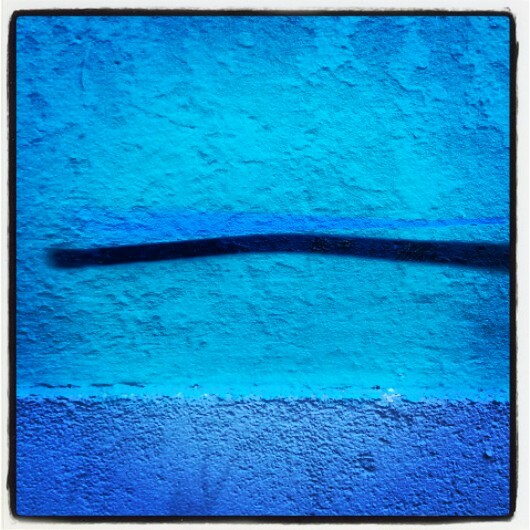 Like lake ripples when a stone is thrown. Image – The frontispiece of William King Gregory’s two-volume Evolution Emerging. 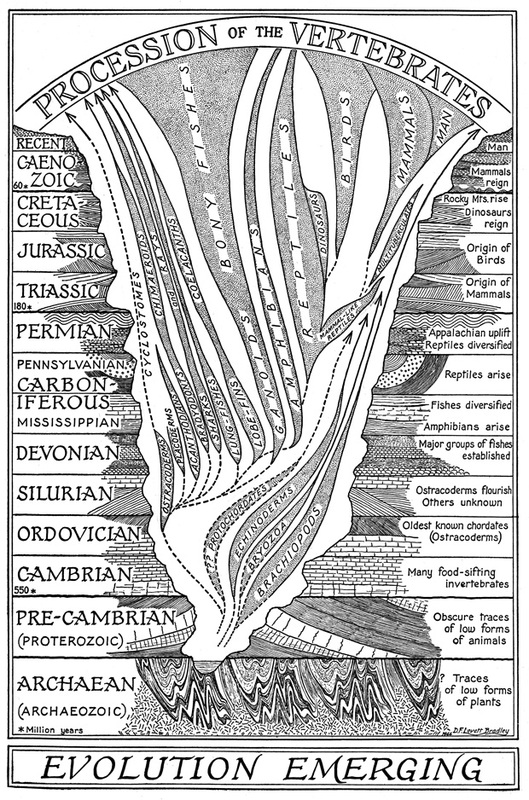 Gregory, 1951, Evolution Emerging: A Survey of Changing Patterns from Primeval Life to Man, vol. 2, p. 757; fig. 20.33; [courtesy of Mary DeJong, Mai Qaraman, and the American Museum of Natural History]. Photo – Oscar Niemeyer (1907-2012) photographed by Ludovic Lent for L’Express, France. “First were the thick stone walls, the arches, then the domes and vaults – of the architect, searching out for wider spaces. Now it is concrete-reinforced that gives our imagination flight with its soaring spans and uncommon cantilevers. Concrete, to which architecture is integrated, through which it is able to discard the foregone conclusions of rationalism, with its monotony and repetitious solutions. A concern for beauty, a zest for fantasy, and an ever-present element of surprise bear witness that today’s architecture is not a minor craft bound to straight-edge rules, but an architecture imbued with technology: light, creative and unfettered, seeking out its architectural scene.” ~ Oscar Niemeyer, acceptance speech, Pritzker Architecture Prize (1988). Fig. 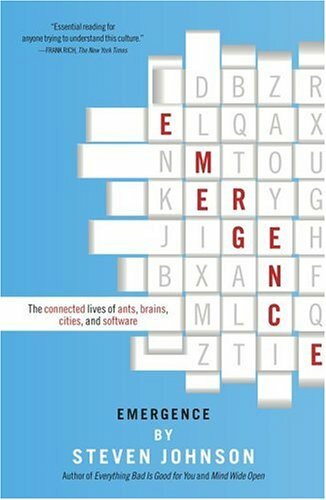 – (book cover) “Emergence: The Connected Lives of Ants, Brains, Cities, and Software” (additional link) is a book written by media theorist Steven Berlin Johnson, published in 2001, Scribner. New York, NY. “The patterns are simple, but followed together, they make for a whole that is wiser than the sum of its parts. Go for a walk; cultivate hunches; write everything down, but keep your folders messy; embrace serendipity; make generative mistakes; take on multiple hobbies; frequent coffee houses and other liquid networks; follow the links; let others build on your ideas; borrow, recycle; reinvent. Build a tangled bank.” — Steven Johnson. Video – Animated short film (by Shulamit Serfaty) based on Italo Calvino‘s story “The distance from the moon“, in Le Cosmicomiche (Cosmicomics), 1st edition, Einaudi, Italy, 1965. […] In reality, from the top of the ladder, standing erect on the last rung, you could just touch the Moon if you held your arms up. We had taken the measurements carefully (we didn’t yet suspect that she was moving away from us); the only thing you had to be very careful about was where you put your hands. I always chose a scale that seemed fast (we climbed up in groups of five or six at a time), then I would cling first with one hand, then with both, and immediately I would feel ladder and boat drifting away from below me, and the motion of the Moon would tear me from the Earth’s attraction. Yes, the Moon was so strong that she pulled you up; you realized this the moment you passed from one to the other: you had to swing up abruptly, with a kind of somersault, grabbing the scales, throwing your legs over your head, until your feet were on the Moon’s surface. Seen from the Earth, you looked as if you were hanging there with your head down, but for you, it was the normal position, and the only odd thing was that when you raised your eyes you saw the sea above you, glistening, with the boat and the others upside down, hanging like a bunch of grapes from the vine. […], in Italo Calvino, “The distance from the moon“, Le Cosmicomiche (Cosmicomics), 1st edition, Einaudi, Italy, 1965. 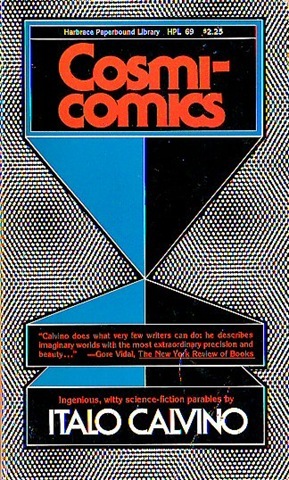 Picture – (on the cover) “Calvino does what very few writers can do: he describes imaginary worlds with the most extraordinary precision and beauty…” – Gore Vidal, The New York Review of Books. “What bothers us about primordial beauty is that it is no longer characteristic. 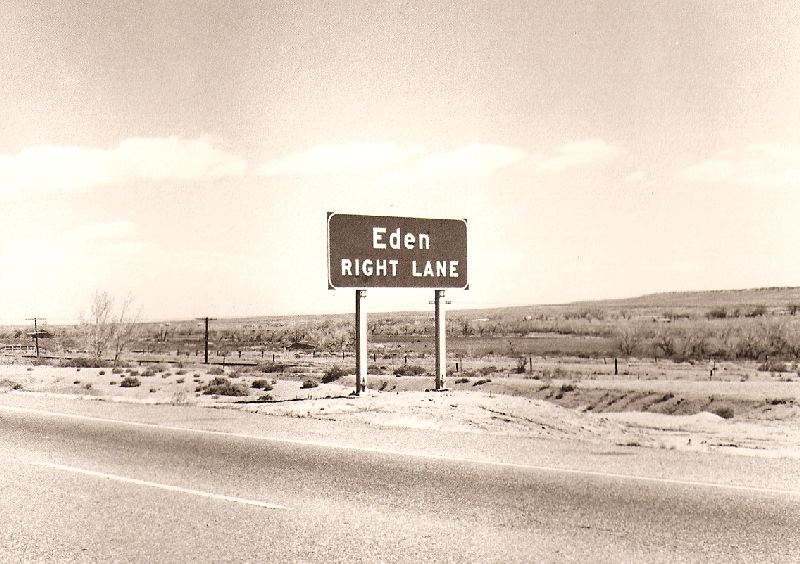 Unspoiled places sadden us because they are, in an important sense, no longer true.” – Robert Adams. 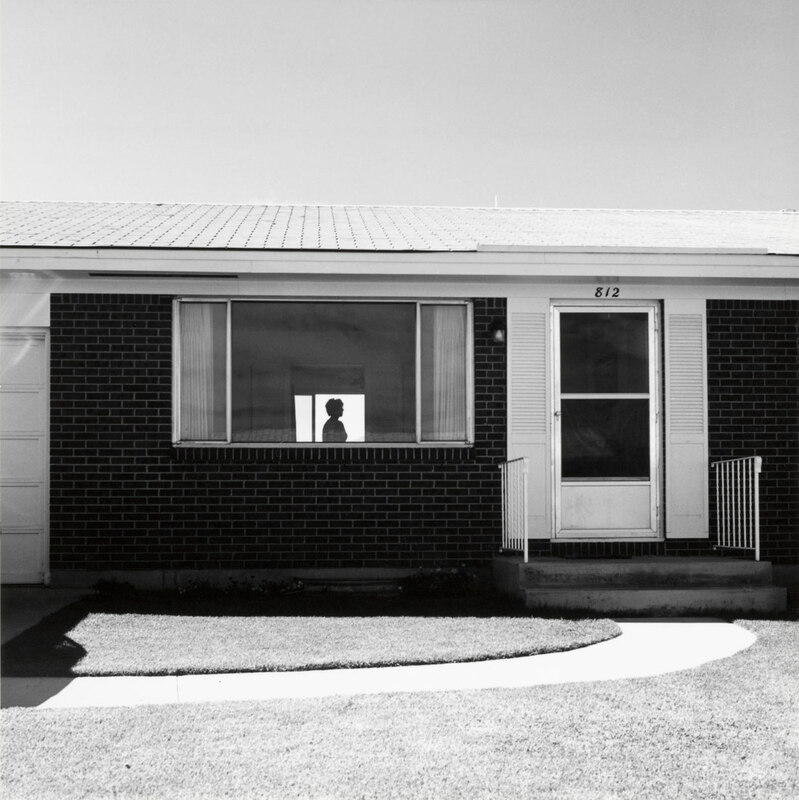 Living and working mostly in Colorado for nearly 30 years, Robert Adams was mostly concerned about a palimpsest of alterations, unfolding in front of his camera in plain western America. 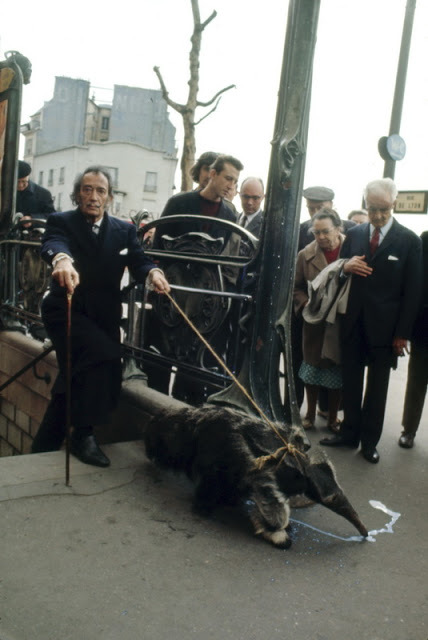 Even if unperceivable for so many, the landscape in turmoil was his medium. And it was there, he found out what beauty is not. 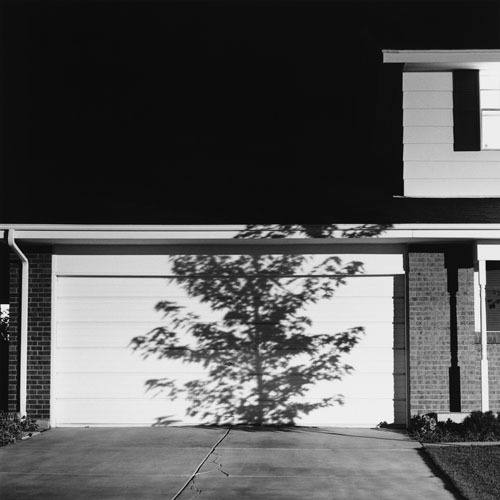 In 1975, New Topographics encapsulated an evolving Man-altered landscape in an exhibition that end-up by signalling a pivotal key moment in American landscape photography. 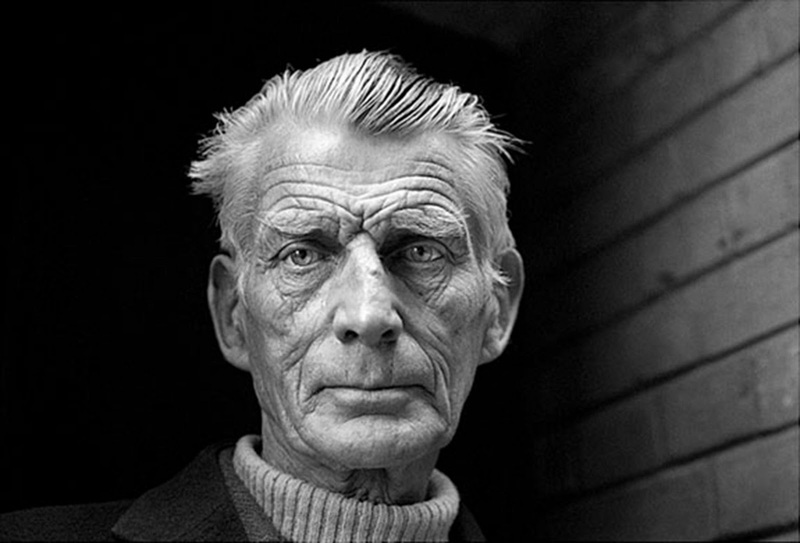 His sensibility and aesthetic approach remains pertinent today among us. One needs to only replace random and lost inanimate landscapes with random lonely people. Four different snapshots (click to enlarge) from one of my latest books, recently published in Japan: Ajith Abraham, Crina Grosan, Vitorino Ramos (Eds. 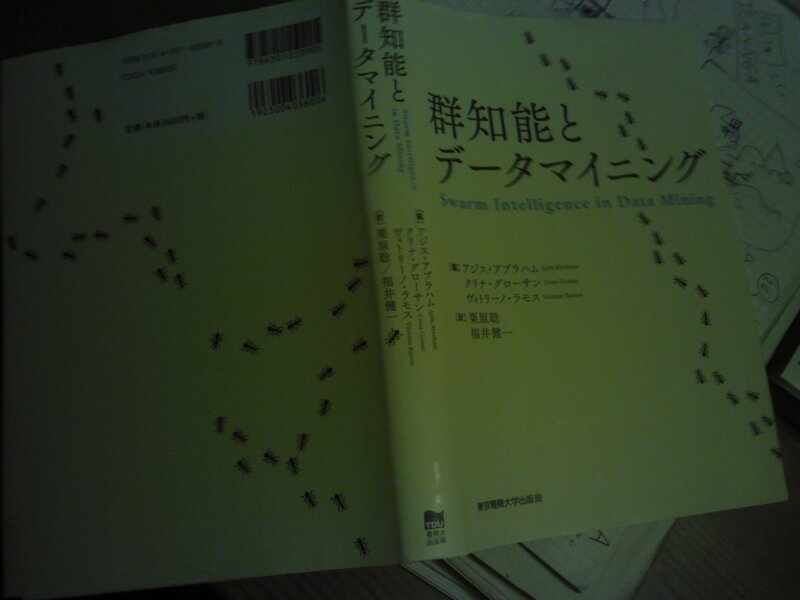 ), “Swarm Intelligence in Data Mining” (群知能と データマイニング), Tokyo Denki University press [TDU], Tokyo, Japan, July 2012.